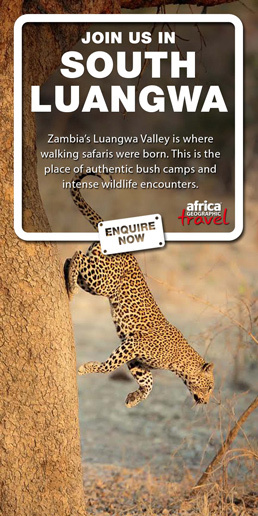 African Adventure Travellers is a Ugandan based tour agency. 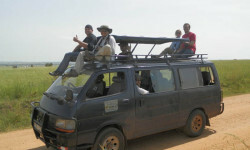 We offer a wide range of safaris in Uganda, Rwanda and some of Kenya. We are a team of professionals and dedicated staff with unsurpassed experience in the tours and travel industry.We have achieved recognitions by the Uganda tourism board and trip advisor and we are members of the Uganda tour operators association. We offer long and short day-trips. 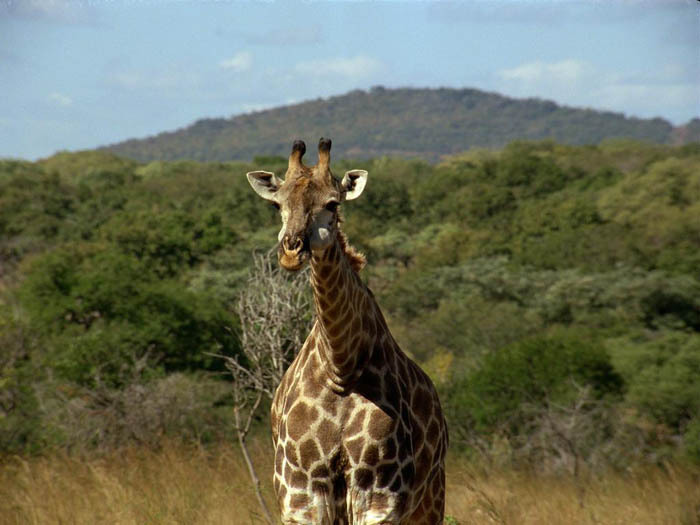 15 Rothschild’s giraffes have been relocated to Lake Mburo National Park in Uganda.